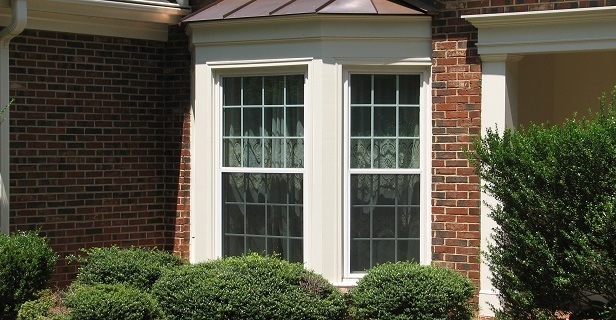 We’d be happy to give you an estimate for installing double-hung windows in your Charlotte, NC home. A traditional single-hung window has an upper pane that is fixed (or does not move) while the bottom pane can go up and down to allow airflow. Double-hung windows are becoming more popular, since these windows have both upper and lower panes that can move up and down. If you can open a window twice as wide, it allows that much more air to flow through the home on a cool, breezy day. Double-hung windows are best for places that are easy to reach. If you have to bend, stretch, or reach to get to the window, it will be difficult to open a double-hung window, so in these areas, window contractors recommend sticking with traditional single-hung windows. This is especially true for windows above a sink or appliance. Many double-hung windows are made of vinyl, which many experts believe to be more durable and resistant to the elements. 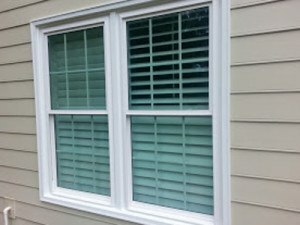 With improvements in vinyl construction, these windows often look similar to wood, with realistic looking grain designs, but don’t require nearly the same amount of maintenance. Vinyl also resists termites, rotting, and corrosion. At Crown Builders, our team of window experts can help you decide which type is best for each room in your home. Whether you are building a new home or replacing existing windows, we can give you an estimate for double-hung windows compared to other options available, and we can also perform the installation process. Our showroom is located in Charlotte, North Carolina, and we provide excellent service to residents of the surrounding community.